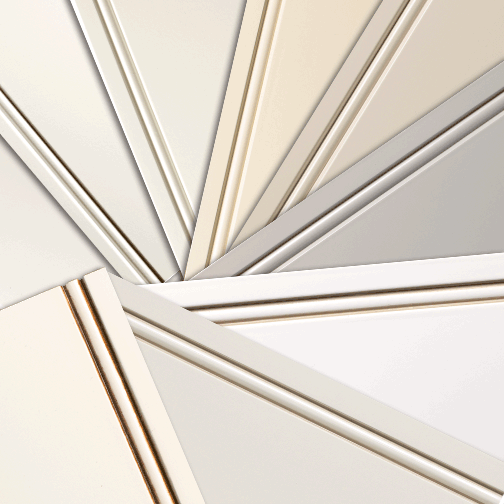 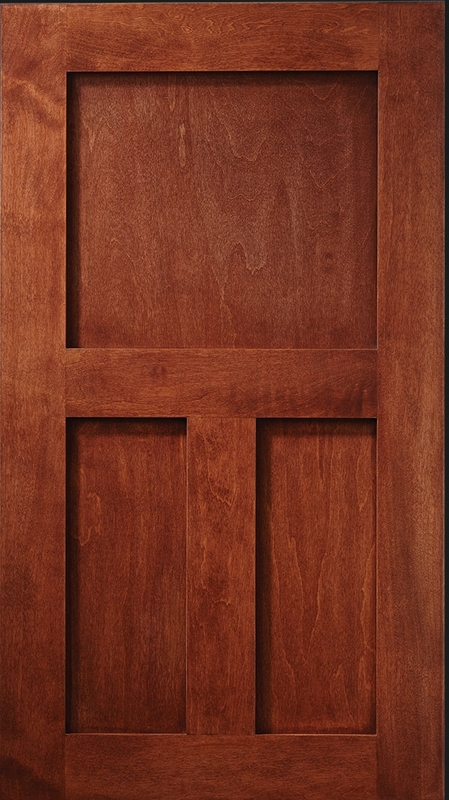 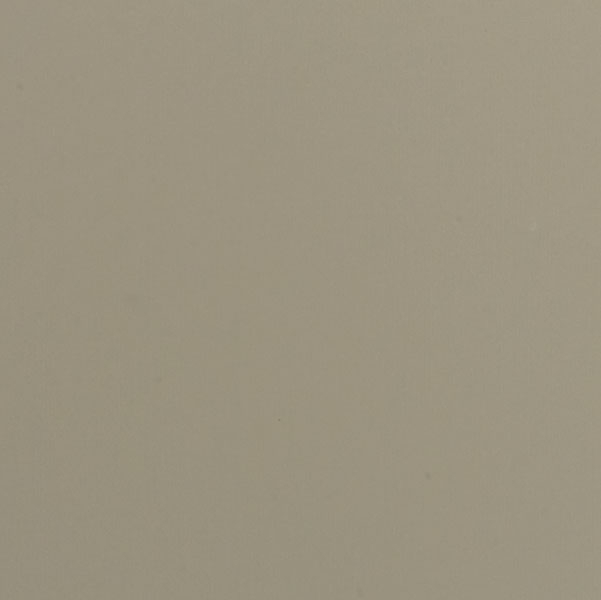 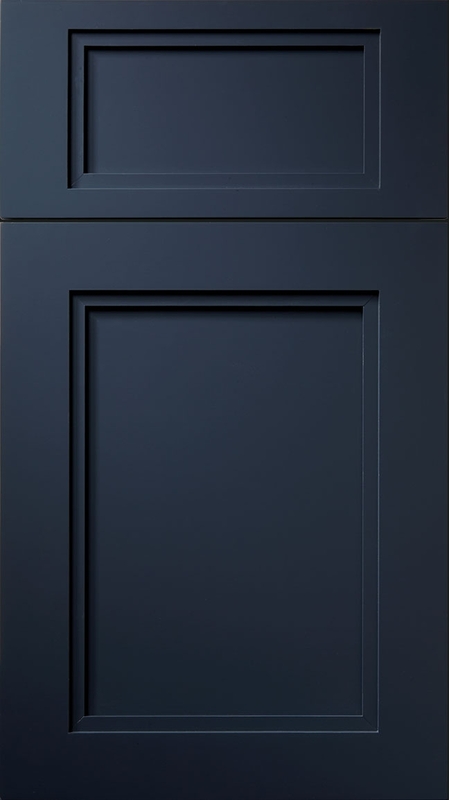 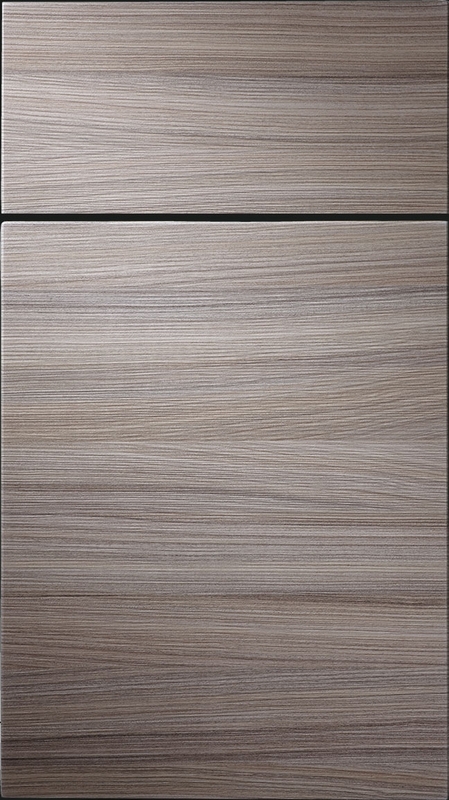 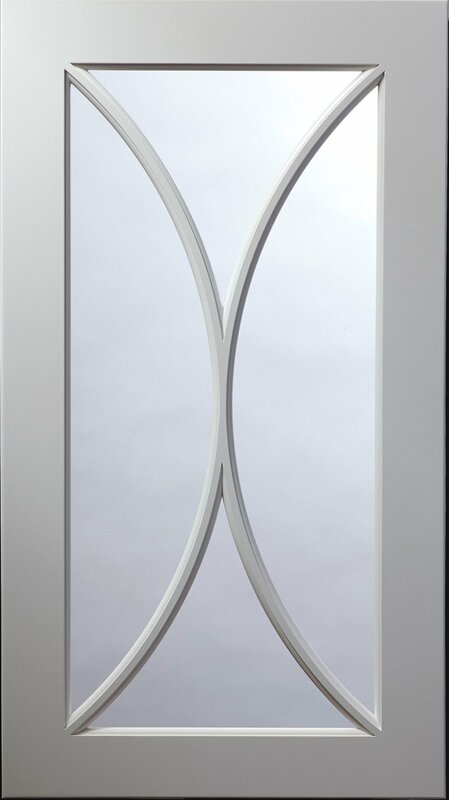 A full visual selection of door styles is coming soon! 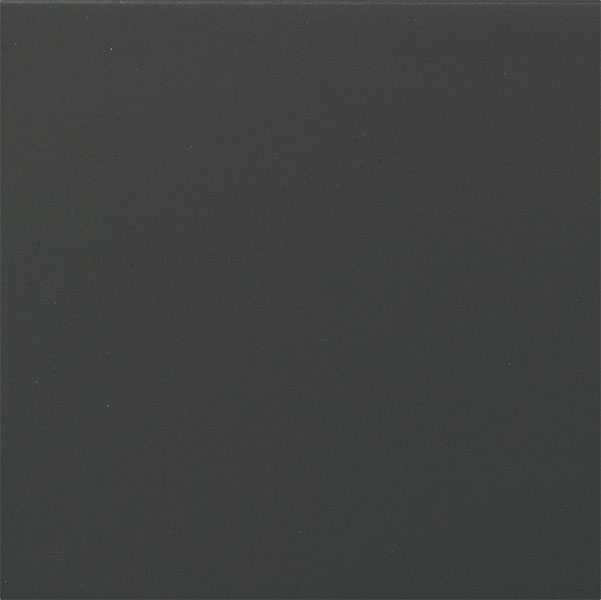 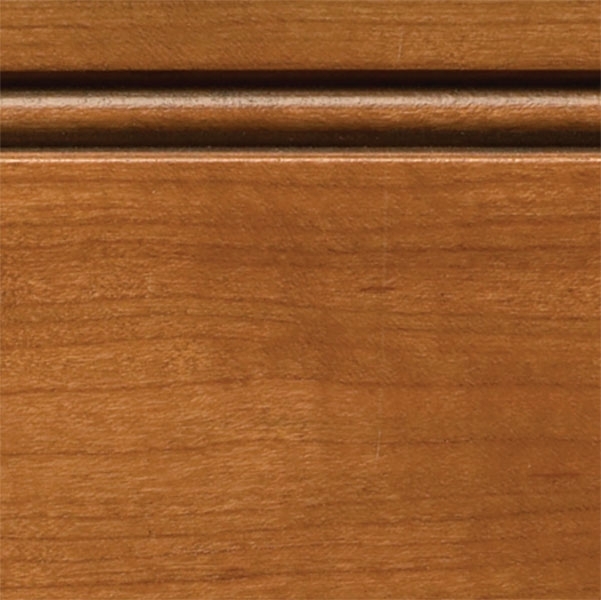 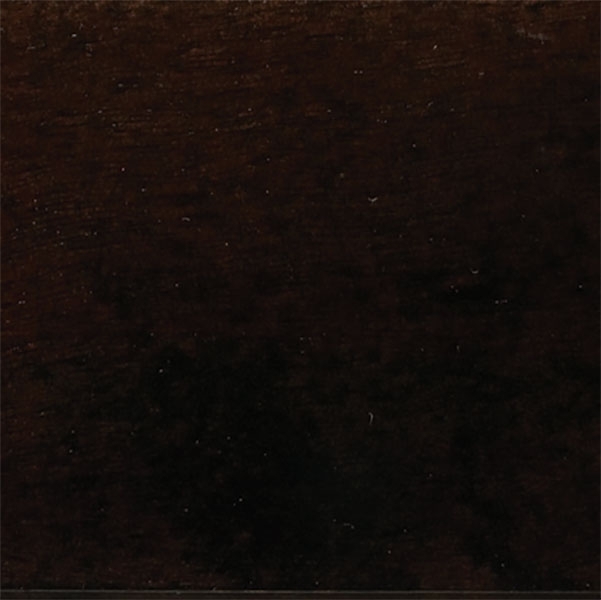 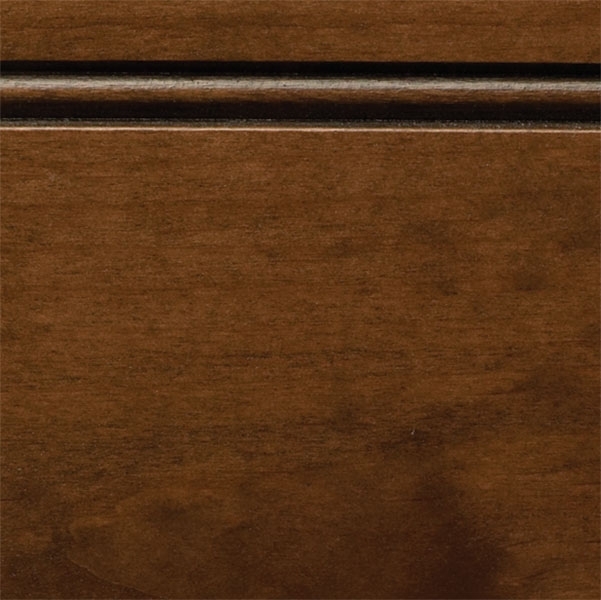 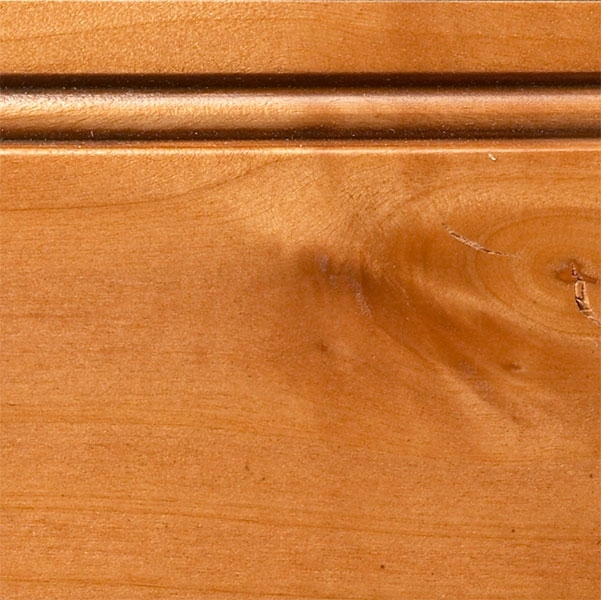 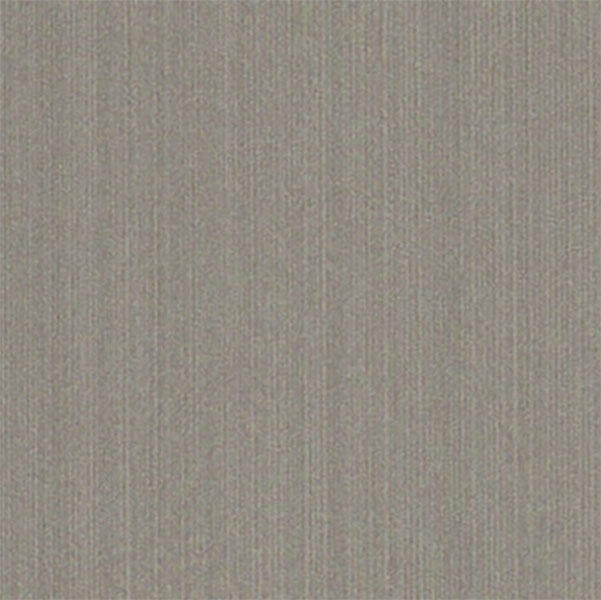 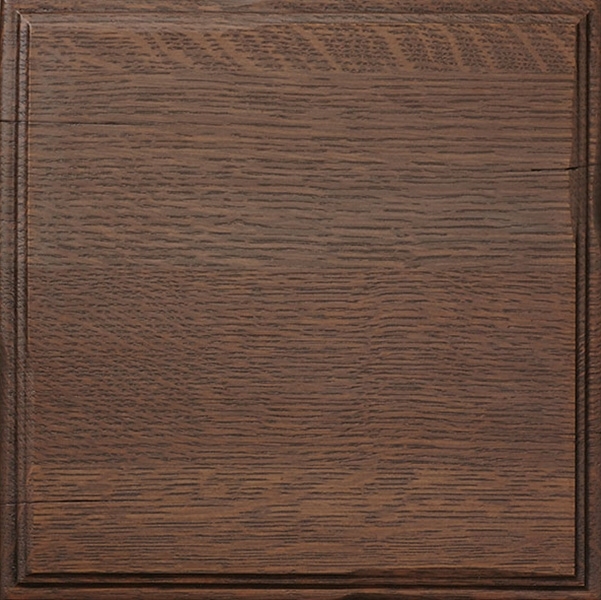 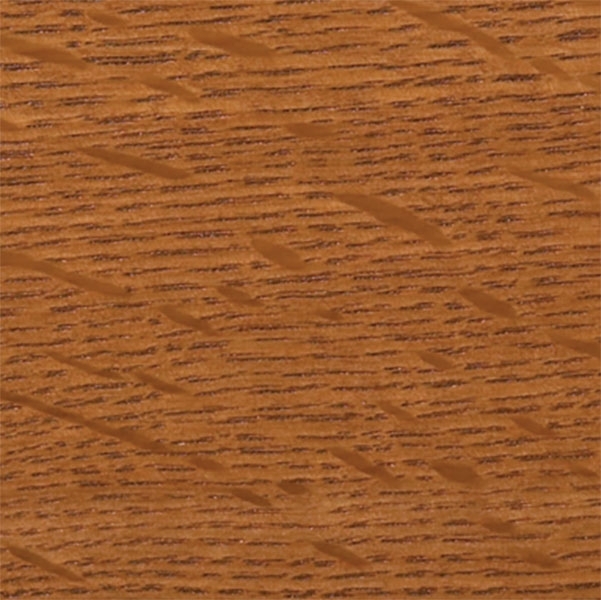 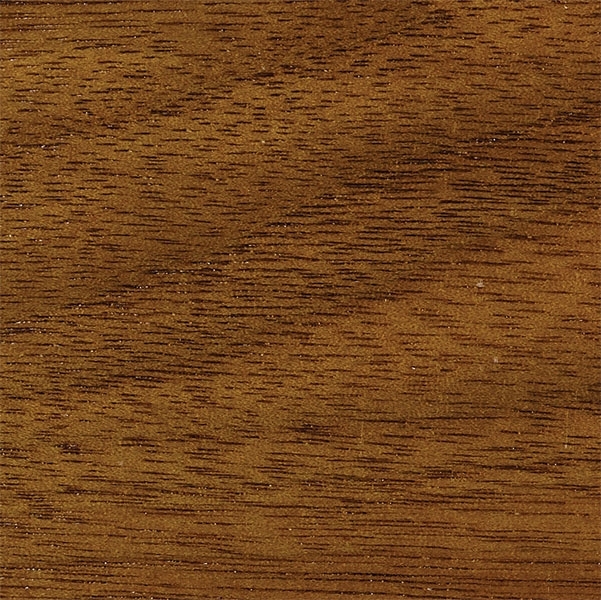 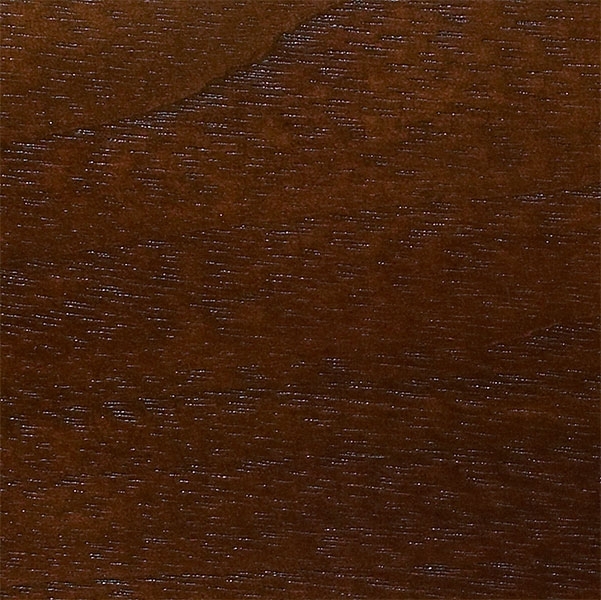 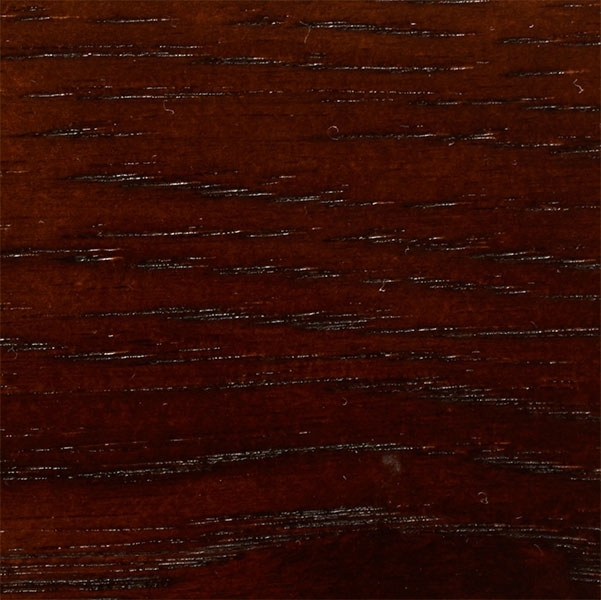 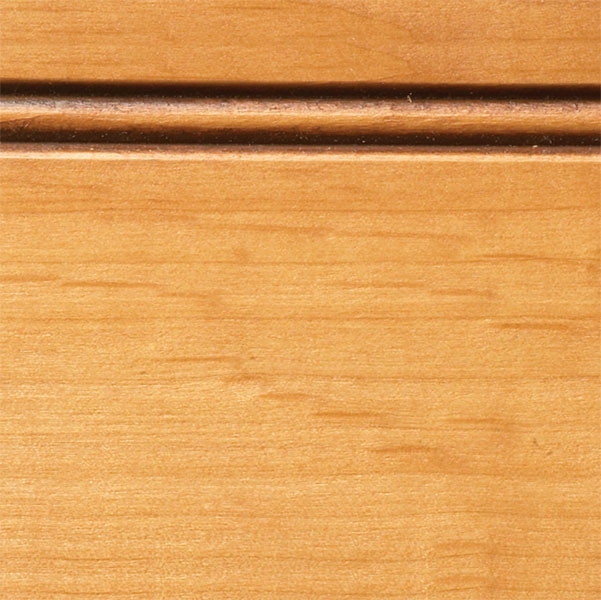  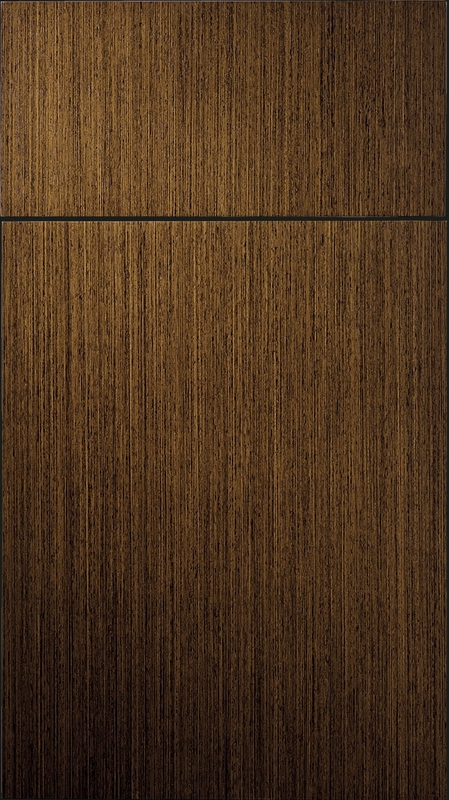 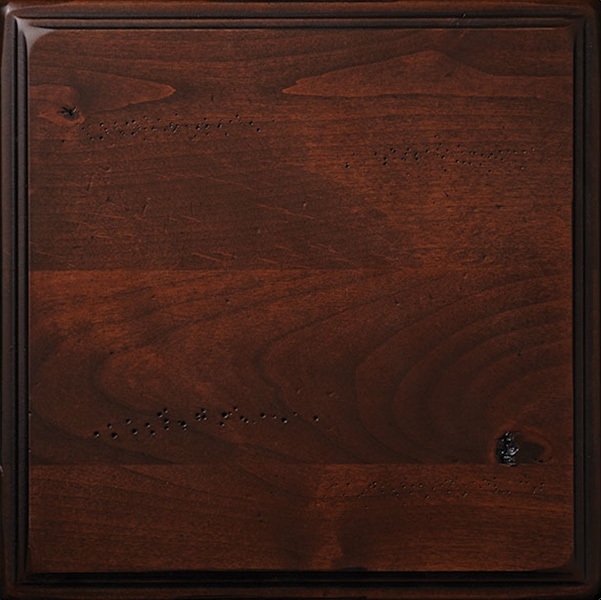 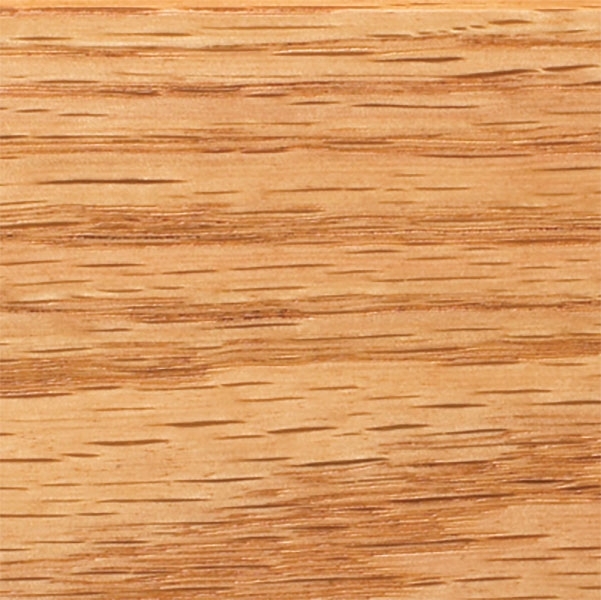 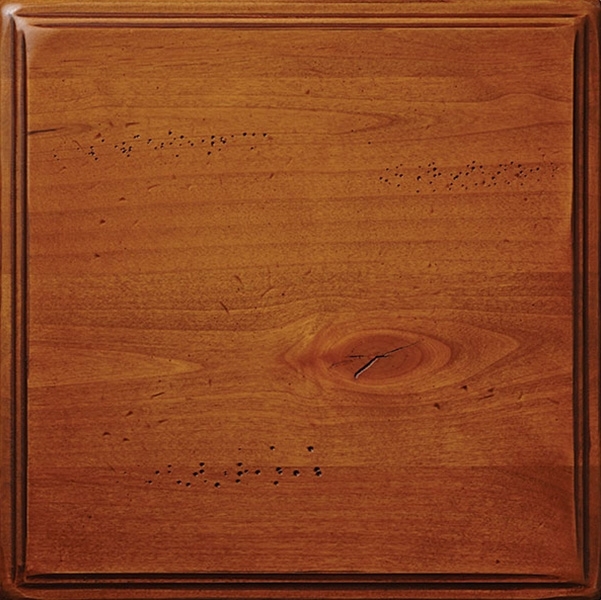 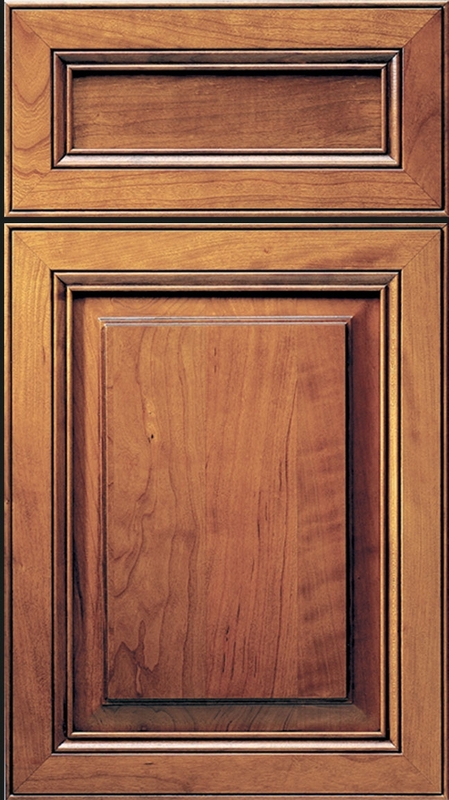 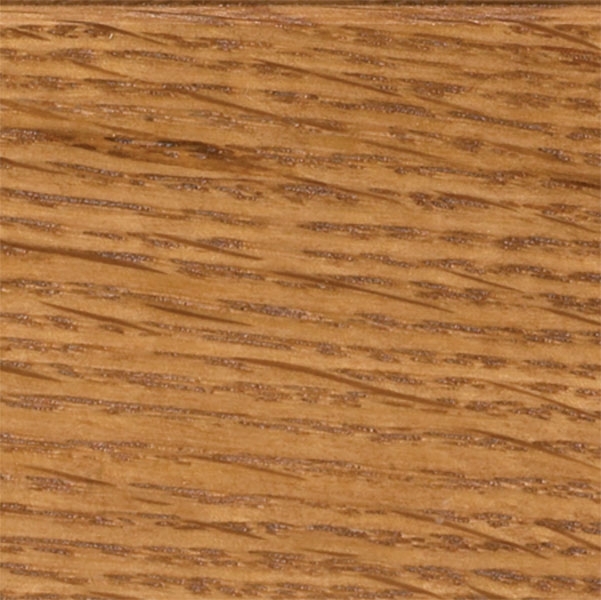 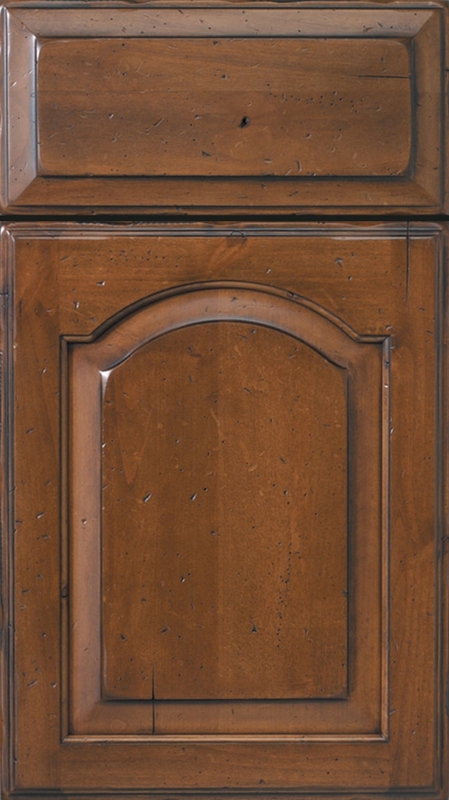 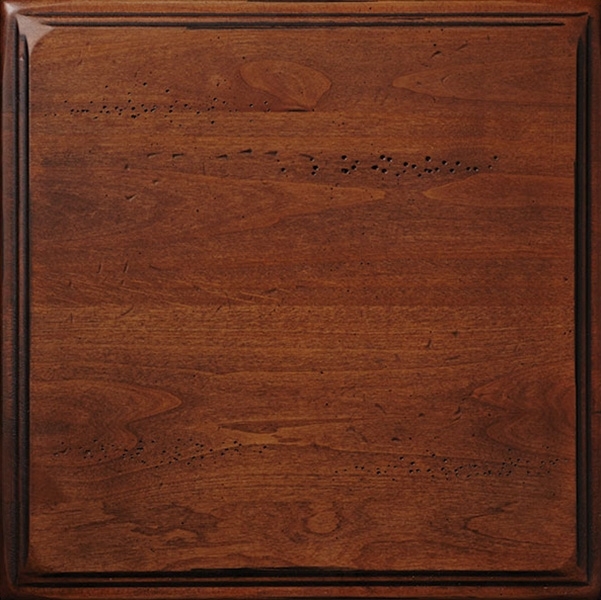 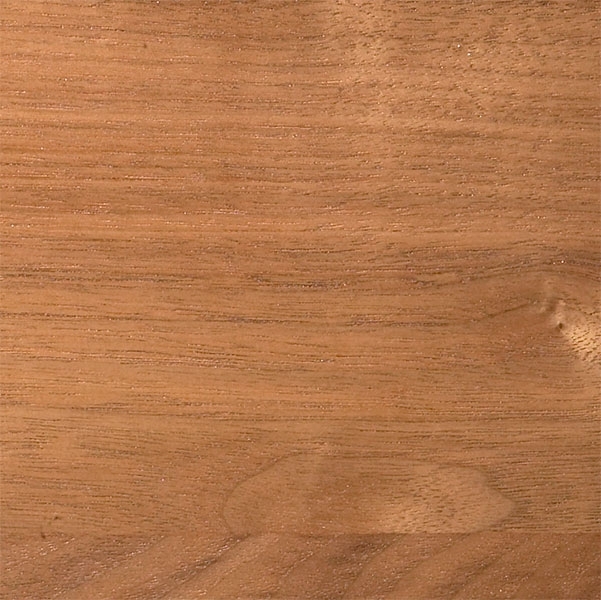 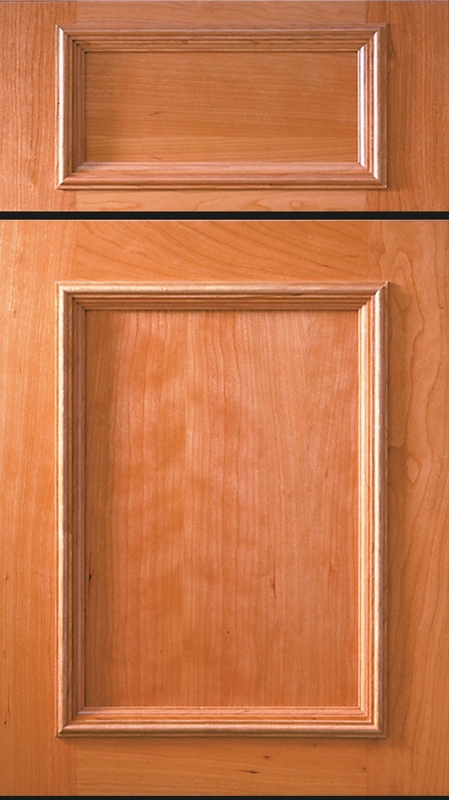 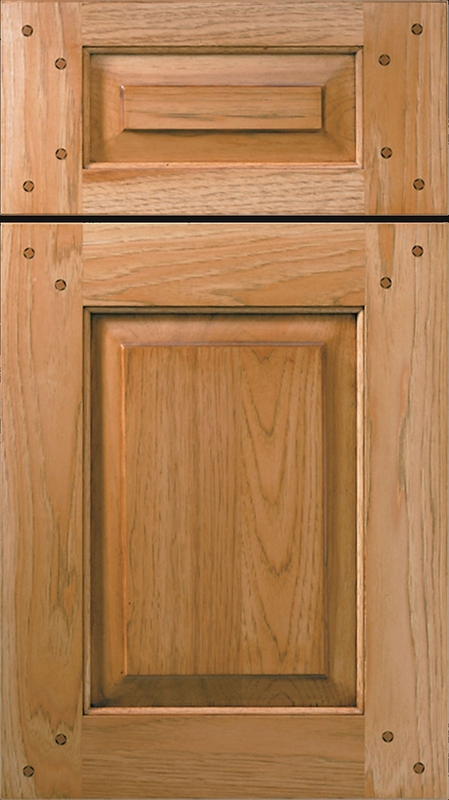 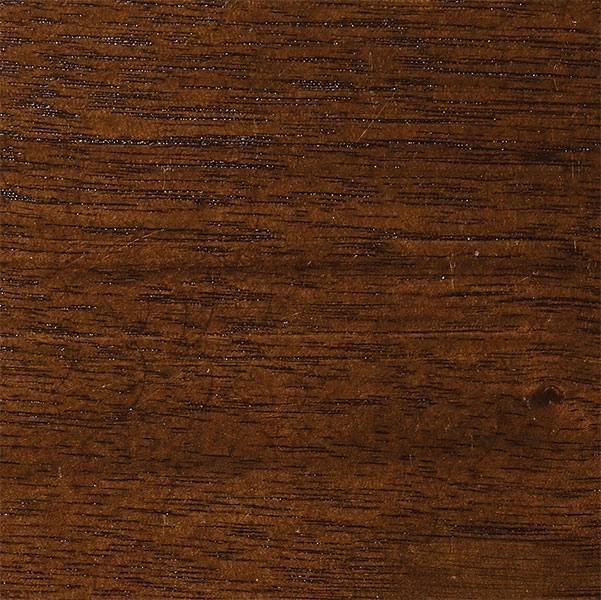 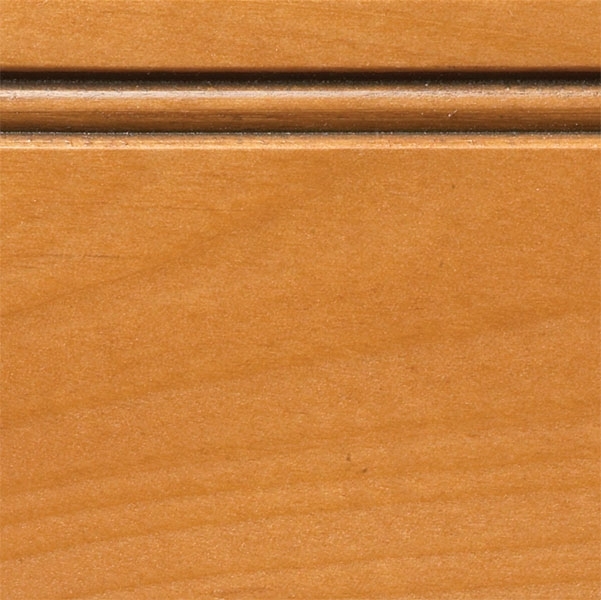 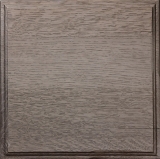 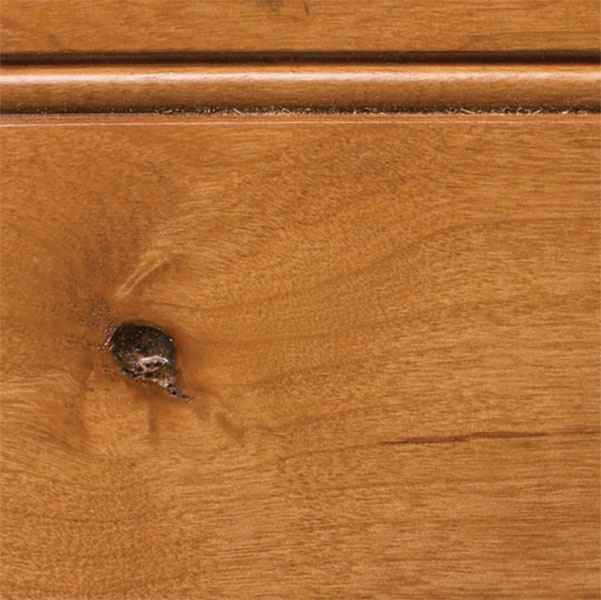 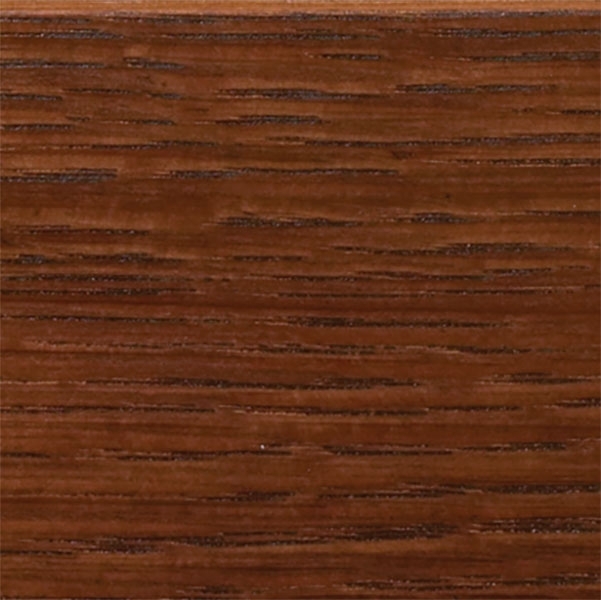 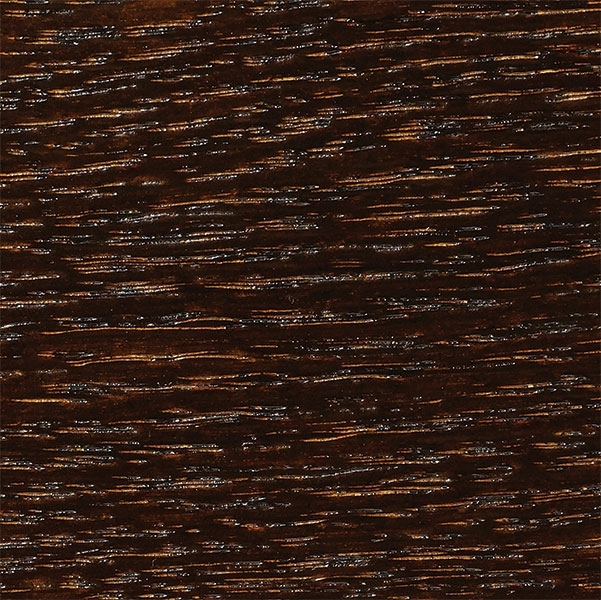 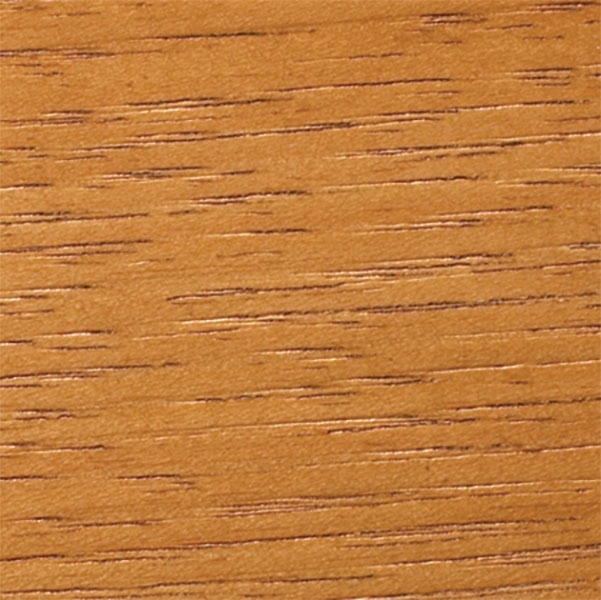 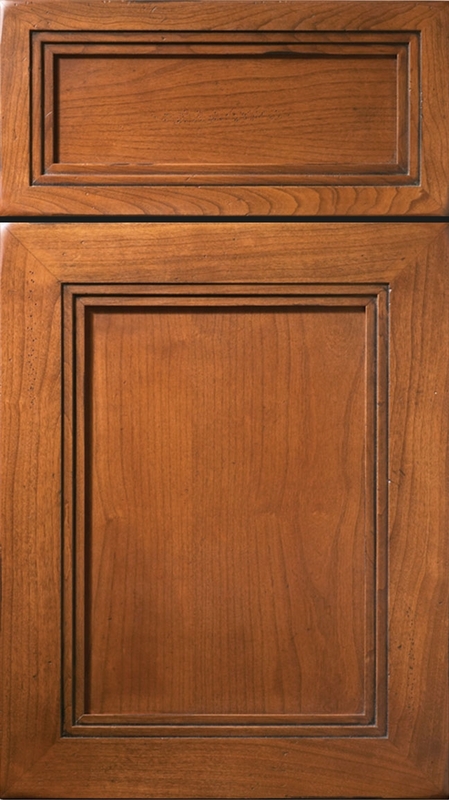 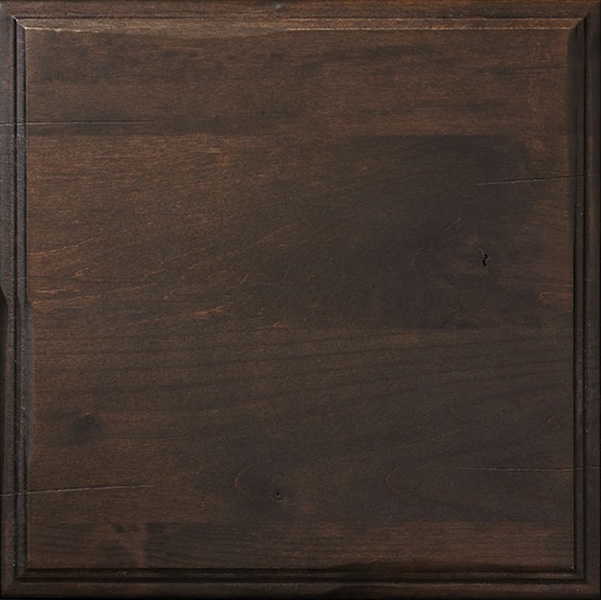 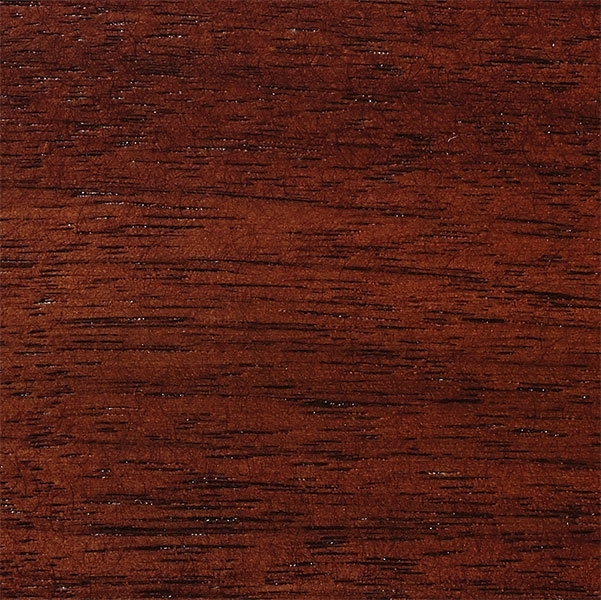 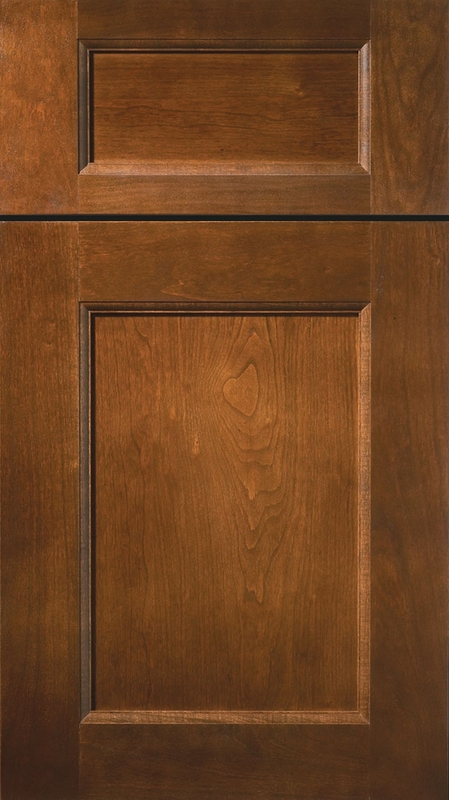 The following is the full selection of finishes in the Wood Harbor Line. 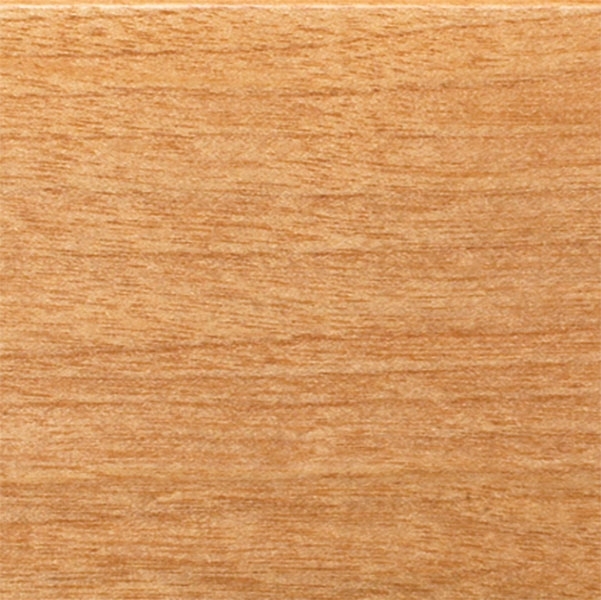 Detailed names and related information about the product line are coming soon! 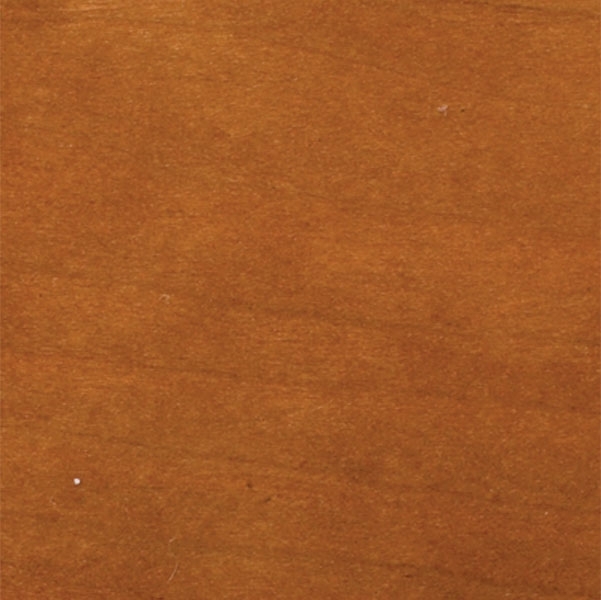 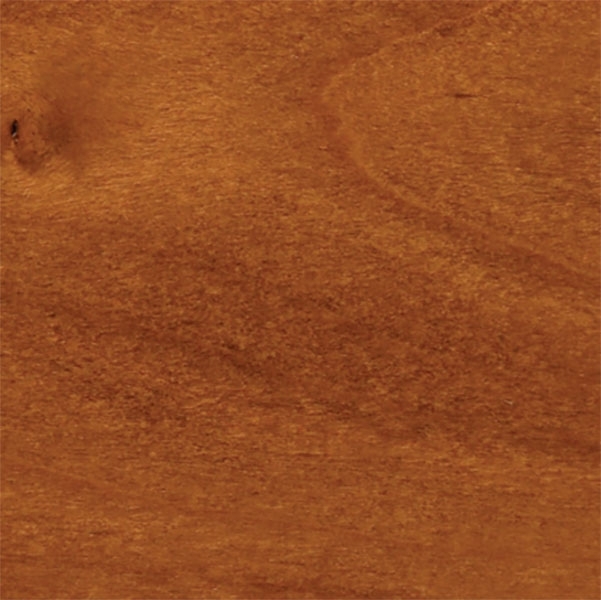 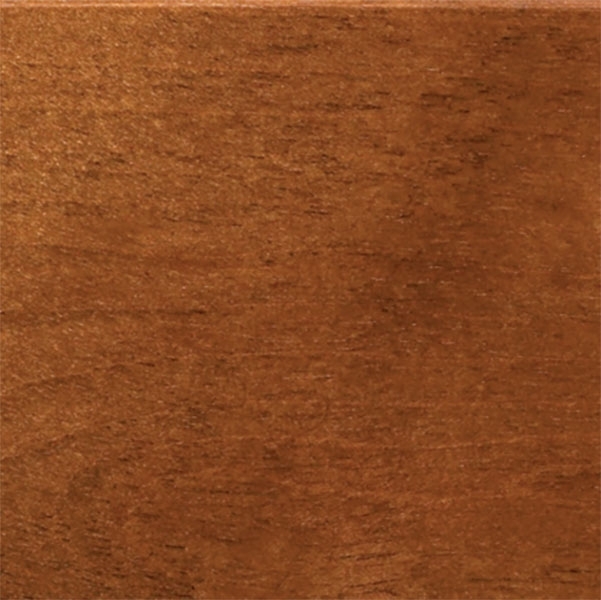 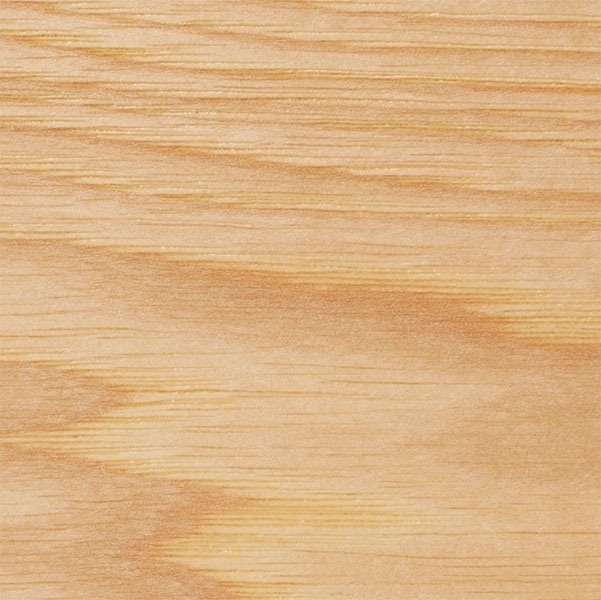 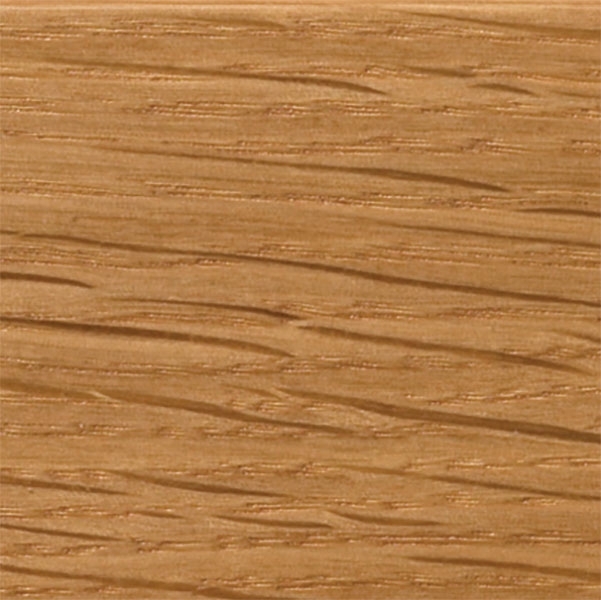 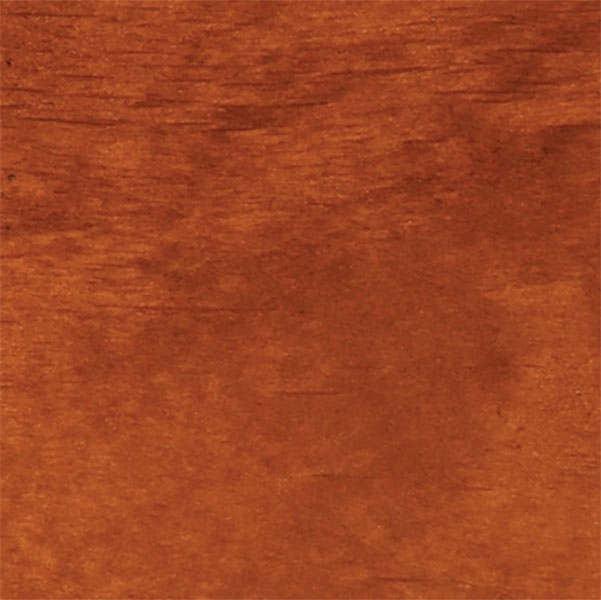 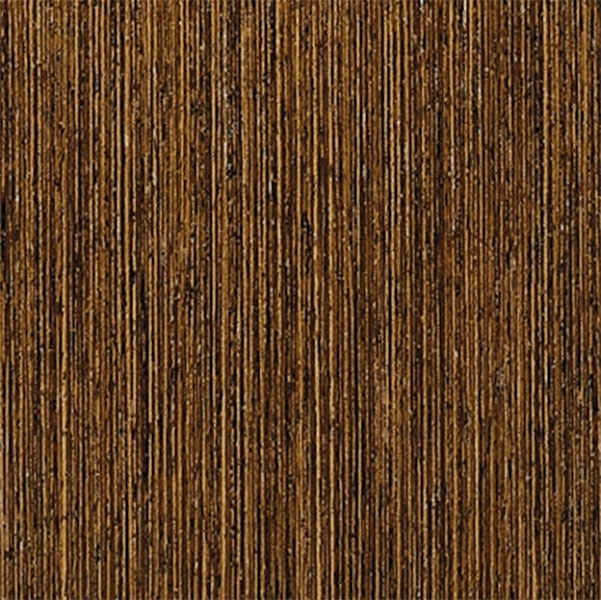 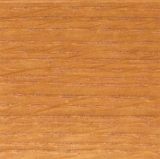 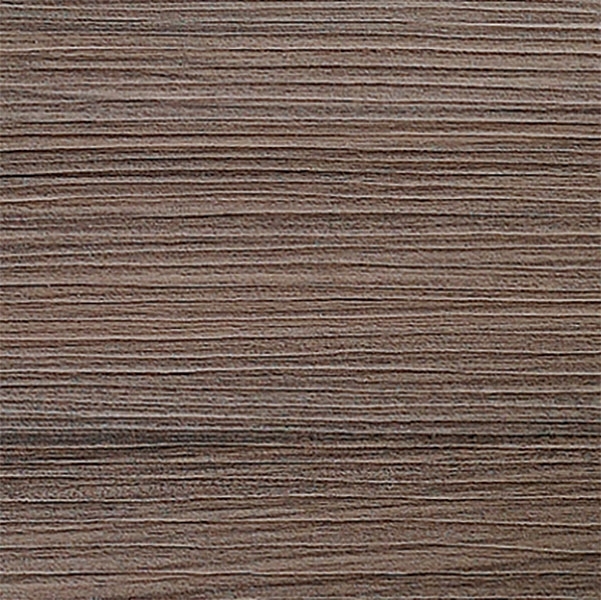 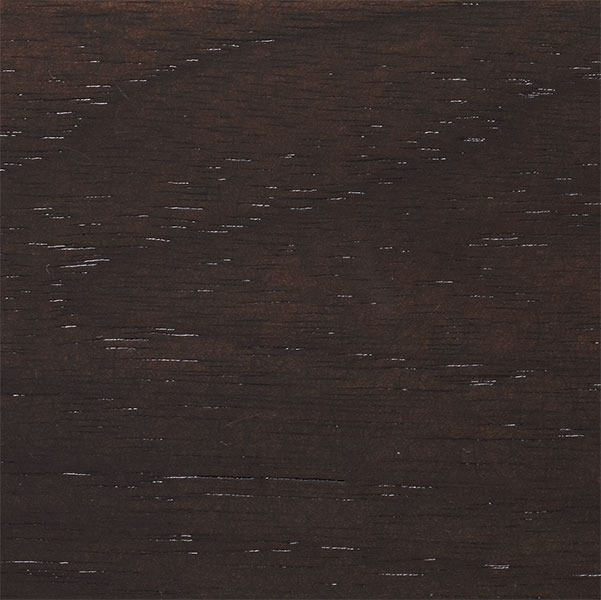 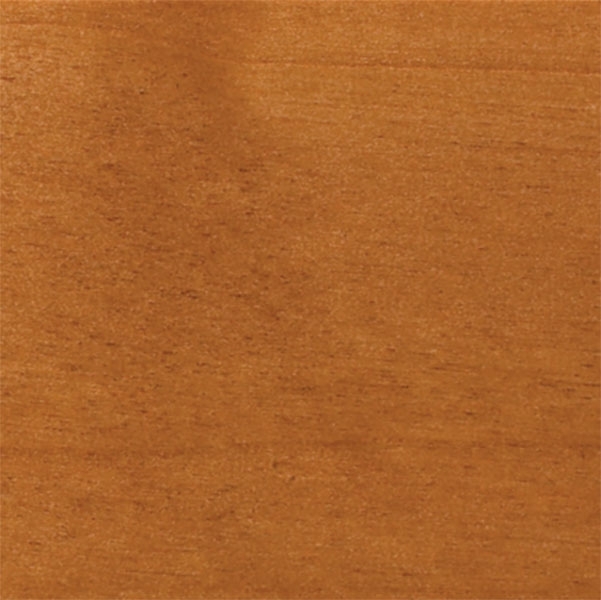 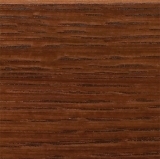 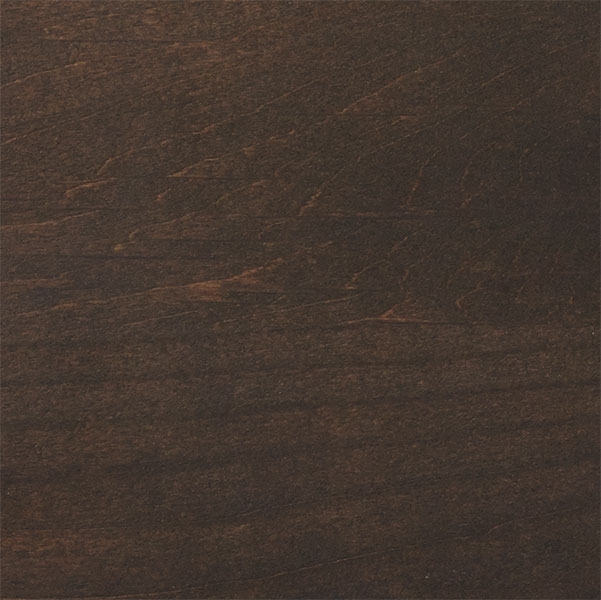 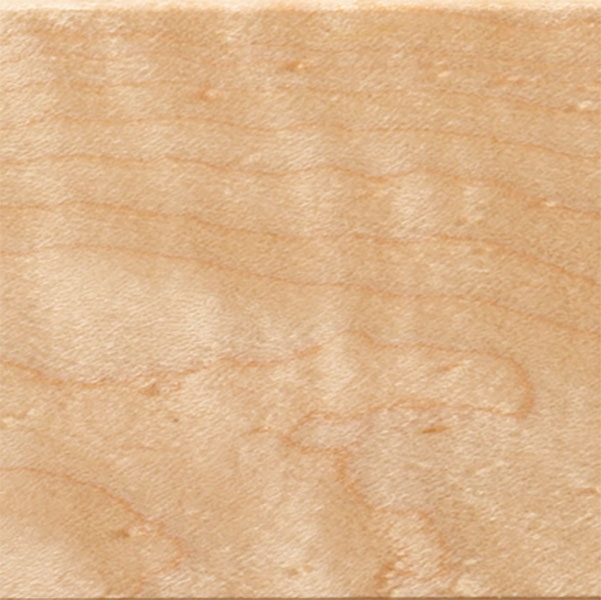 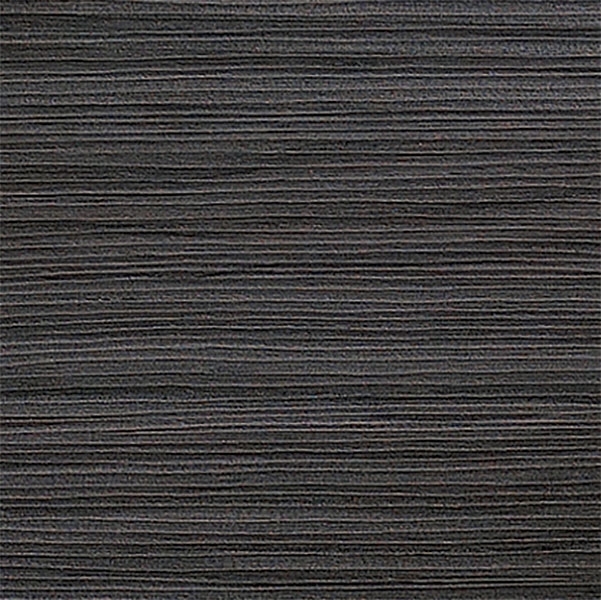 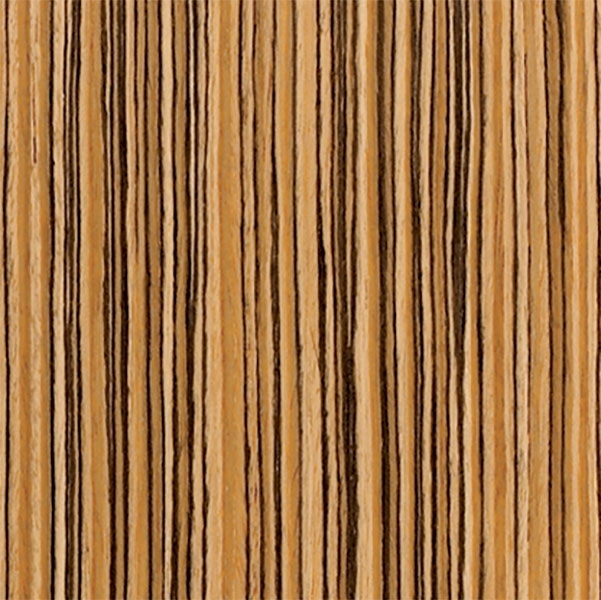 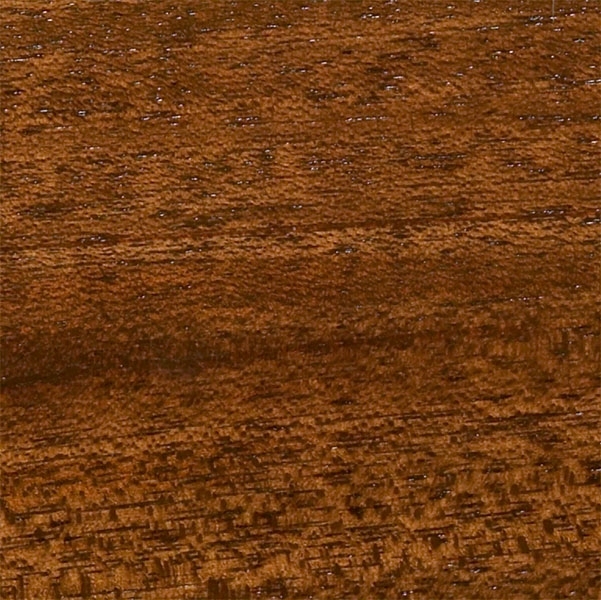 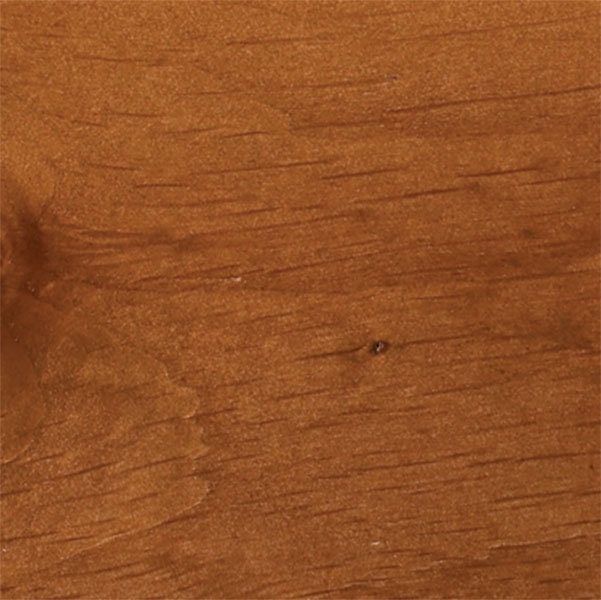 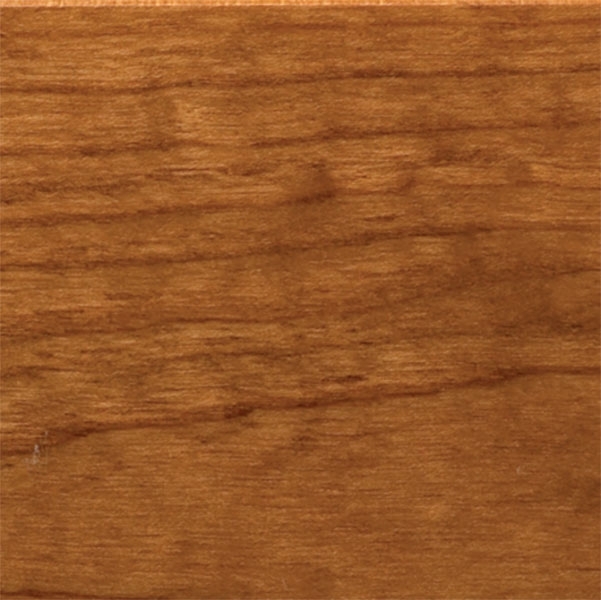 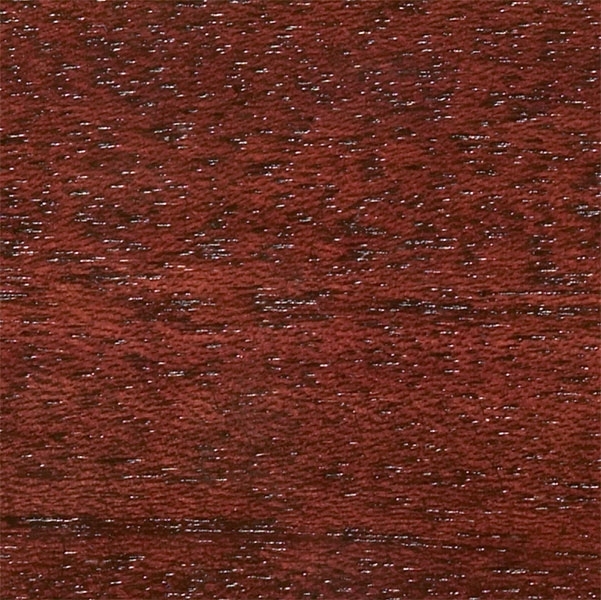 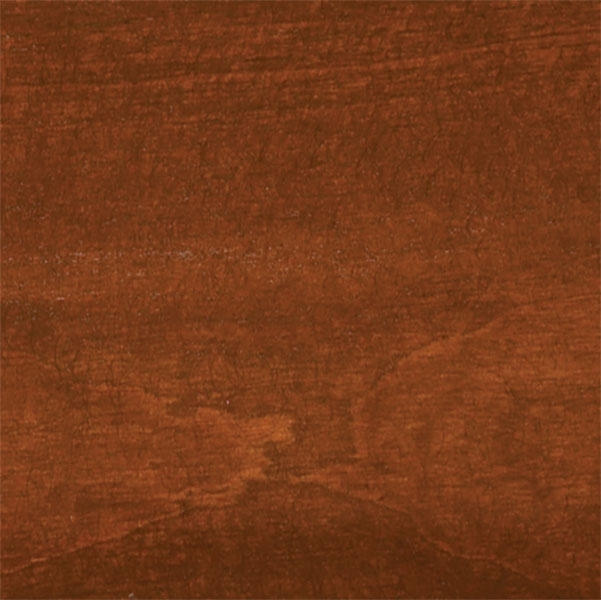 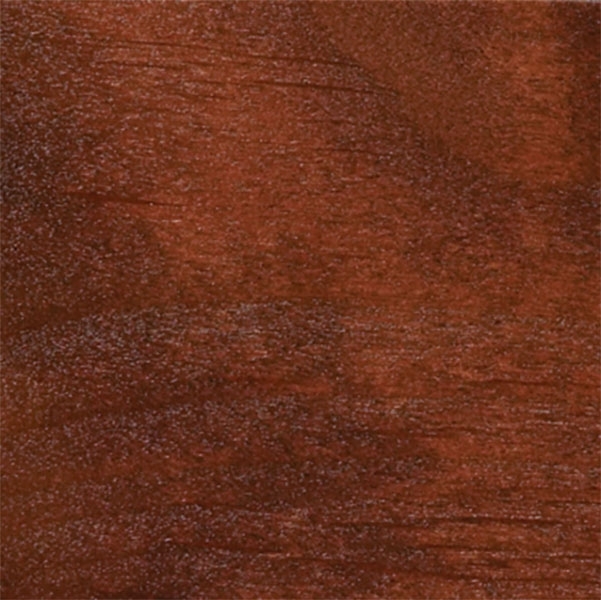 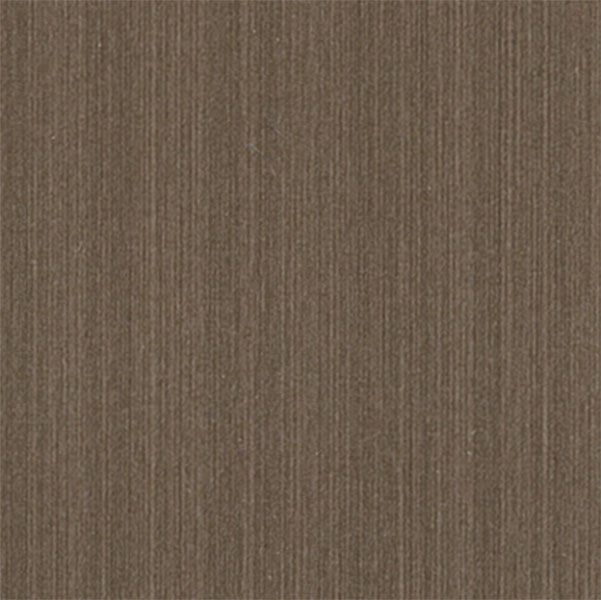 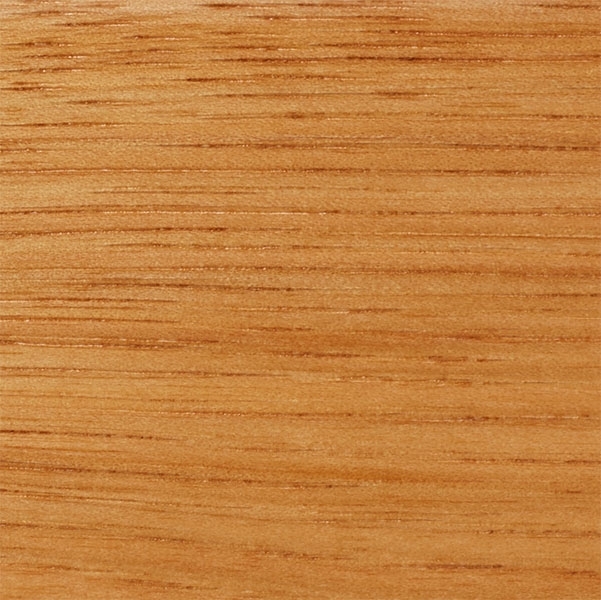 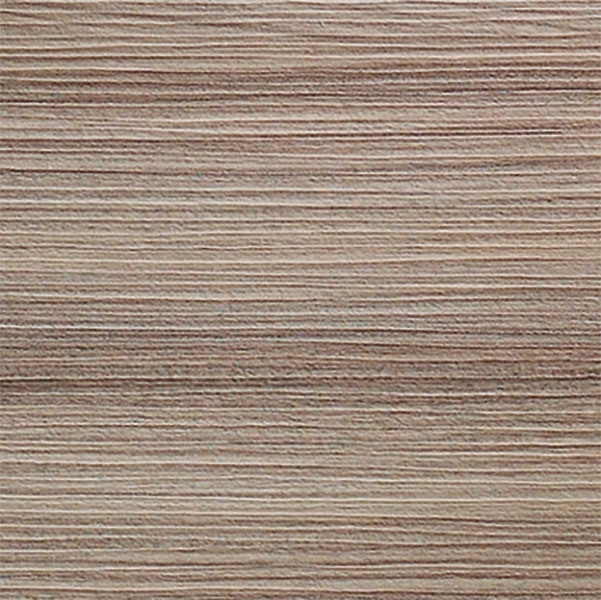 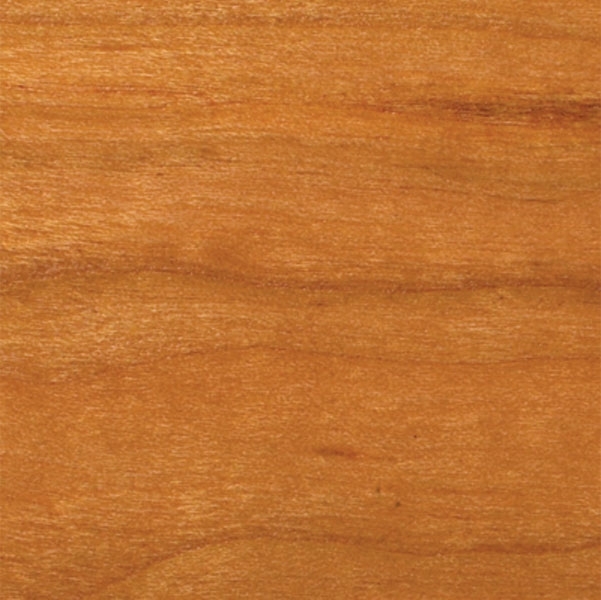 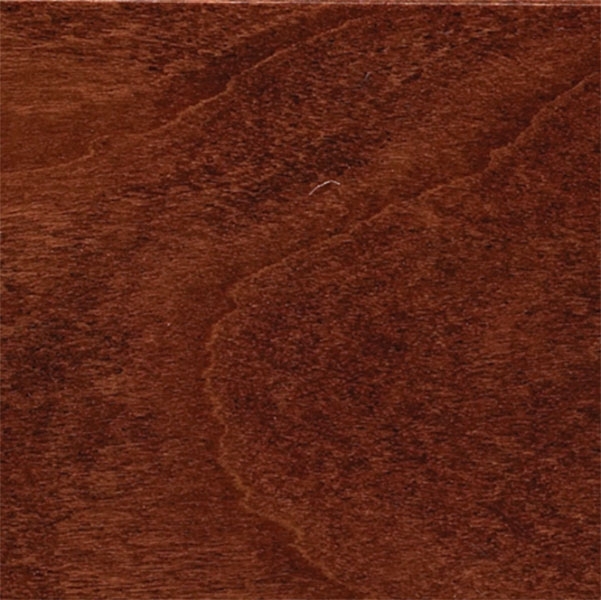 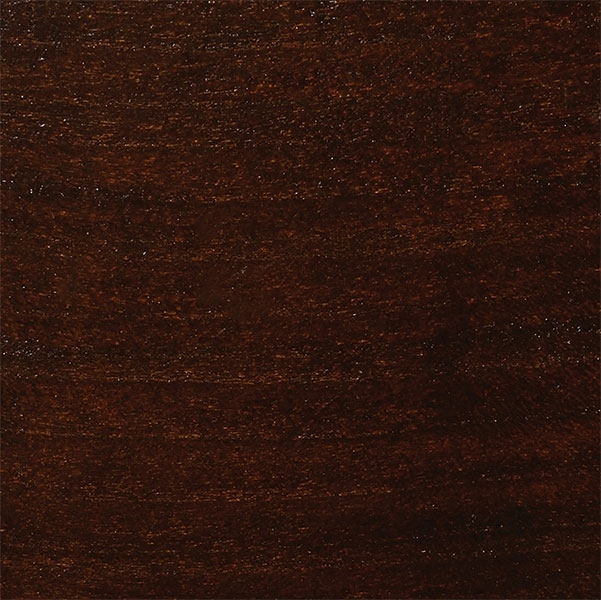 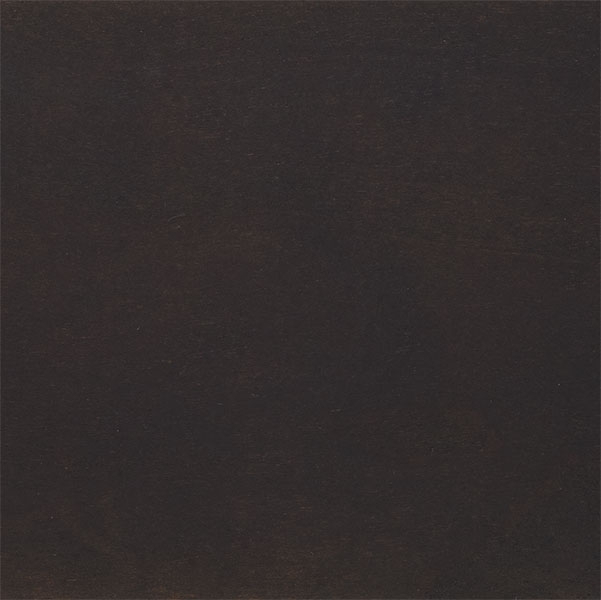 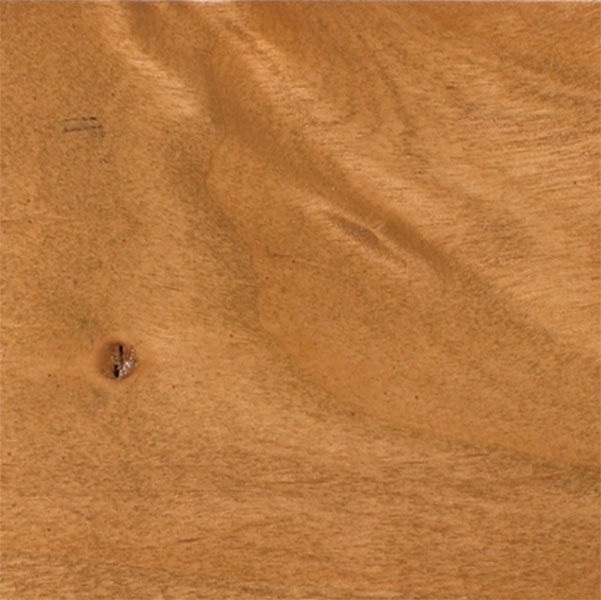 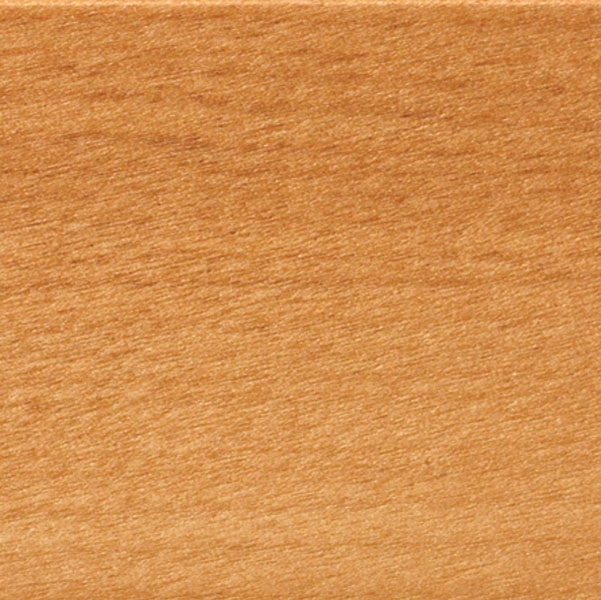 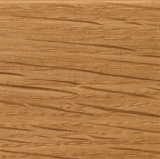 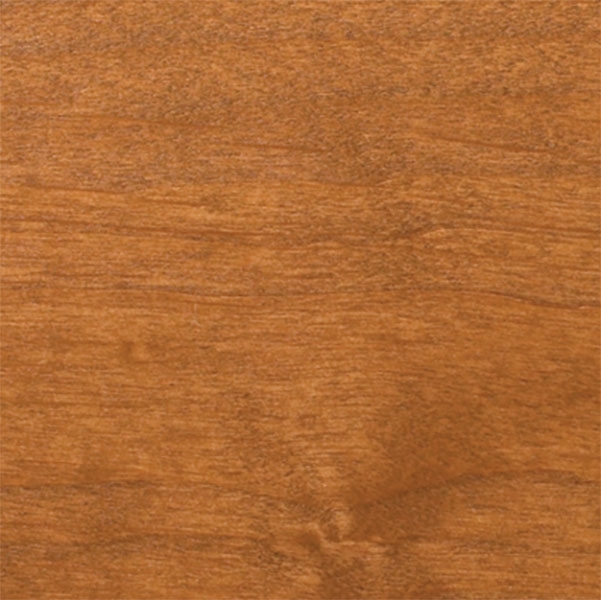 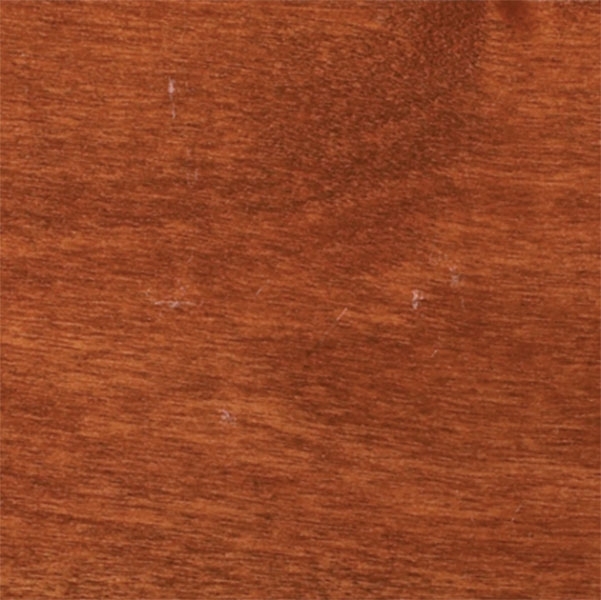 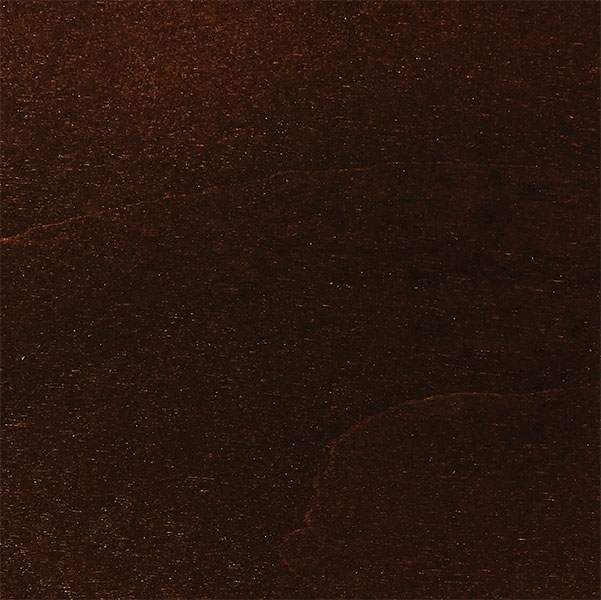 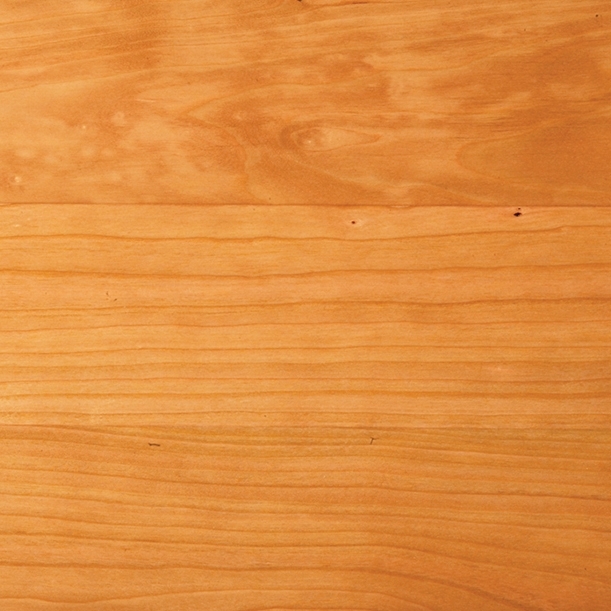 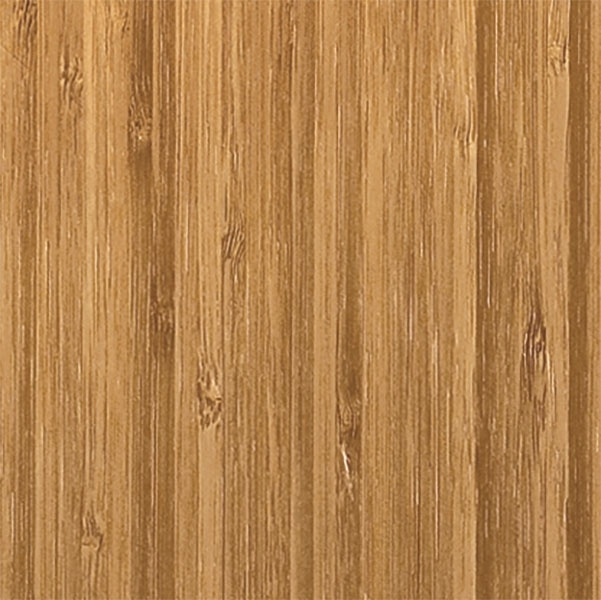 We offer a variety of wood species in the Wood Harbor line. 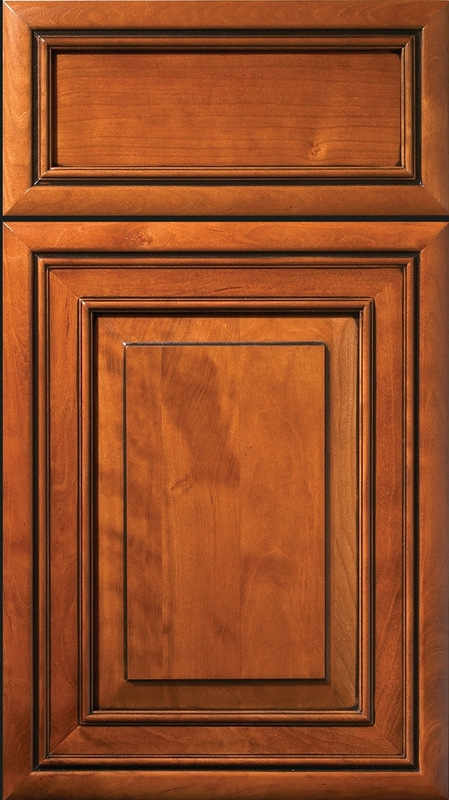 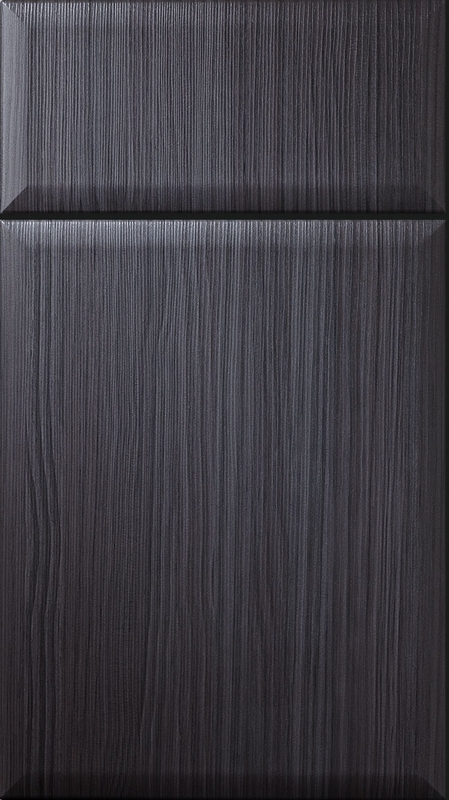 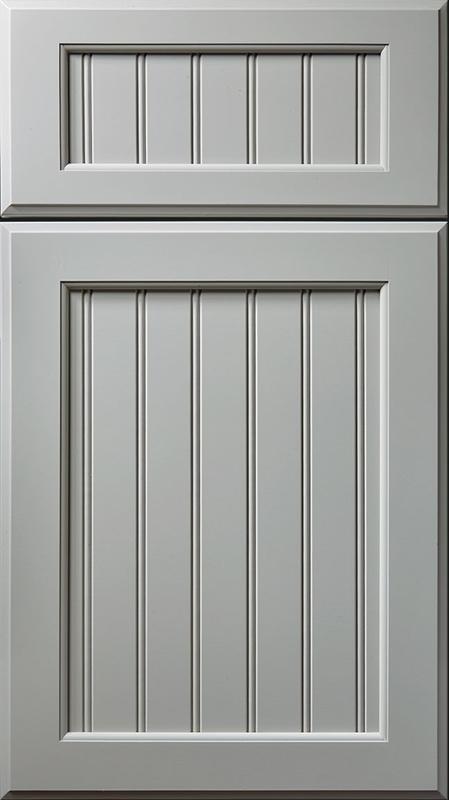 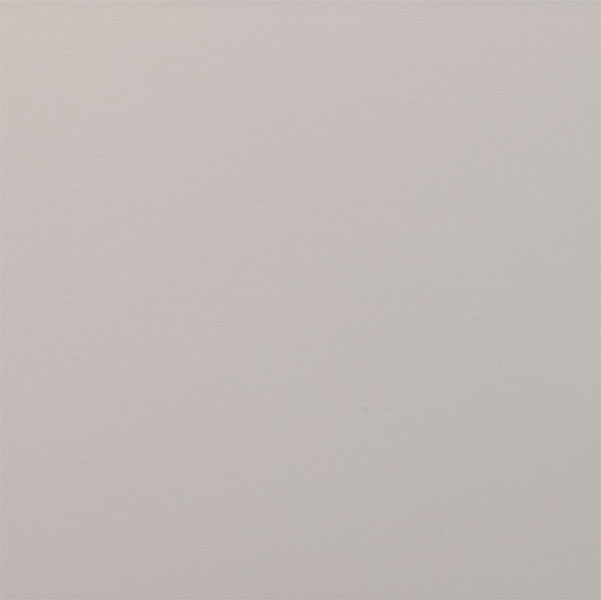 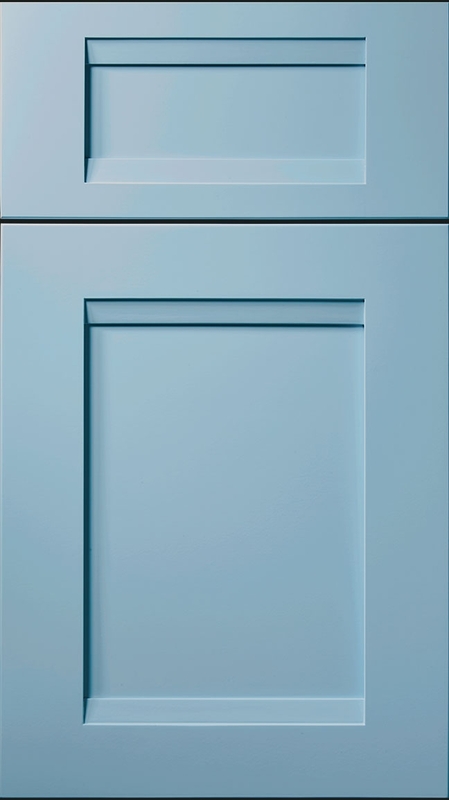 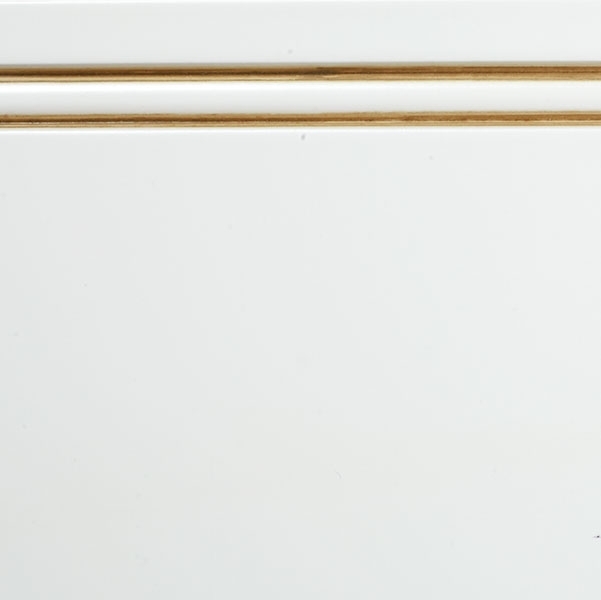 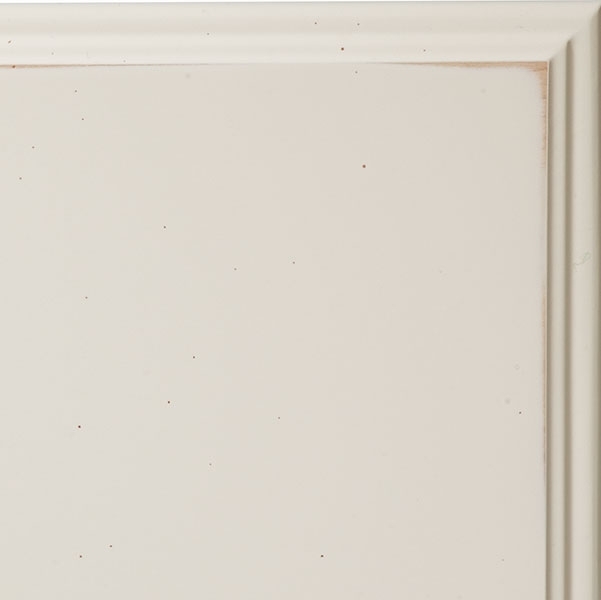  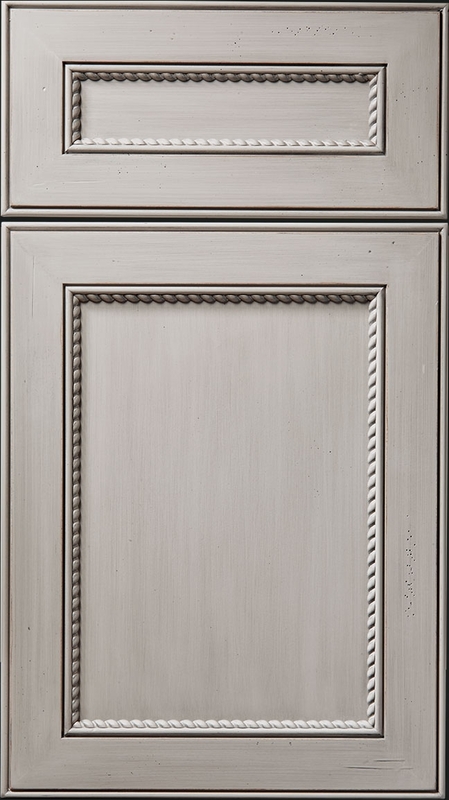 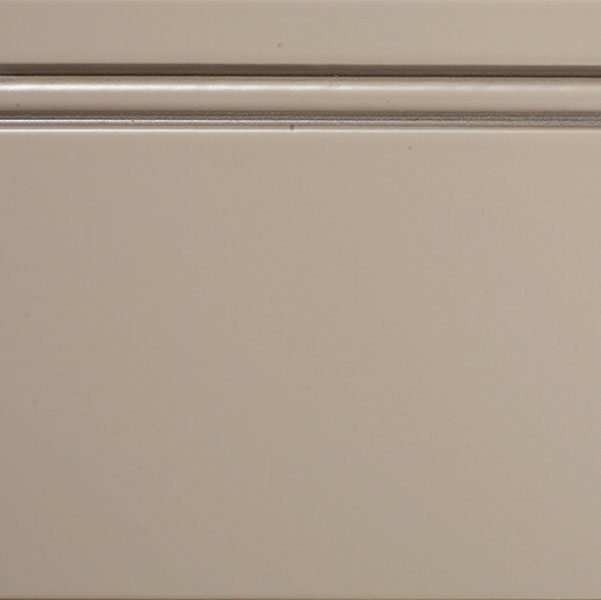 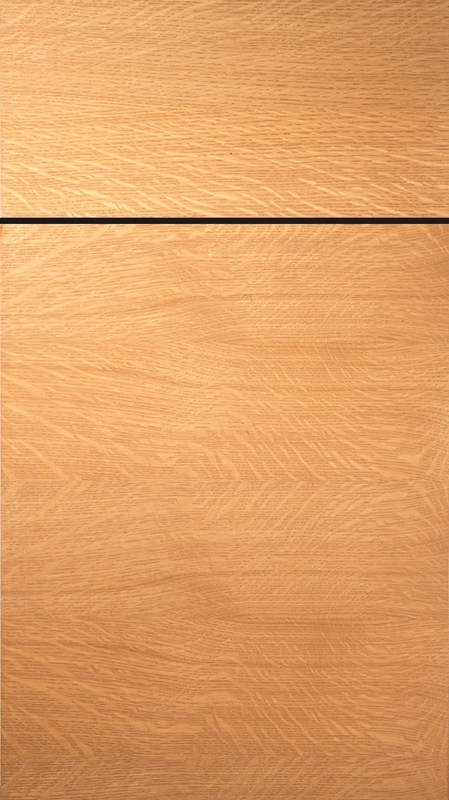 In combination with gorgeous finishes, you can be assured your cabinetry are crafted from the best materials on the market.